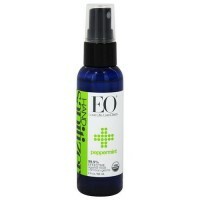 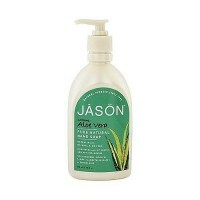 Aloe and Vitamin C to Gently Cleanse, Moisturize and Refresh. 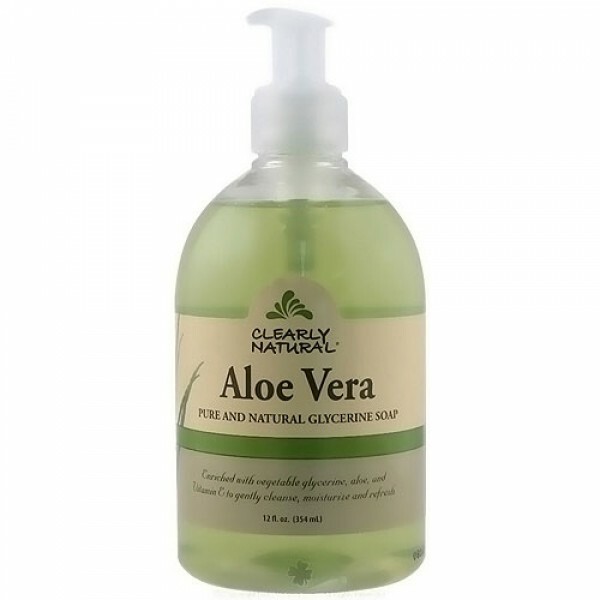 Pure and natural glycerine soap. 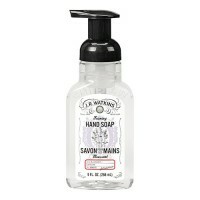 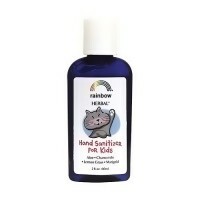 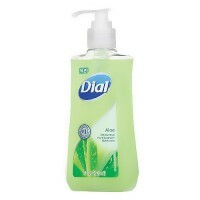 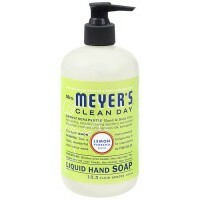 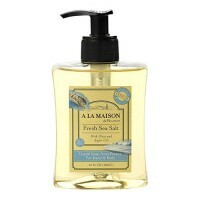 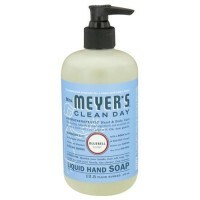 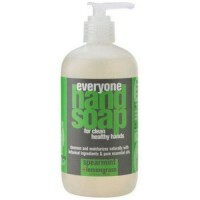 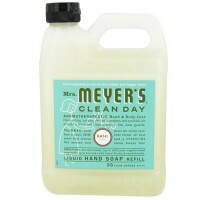 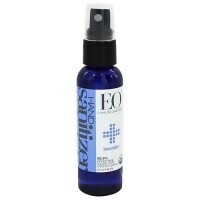 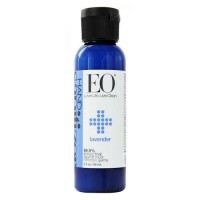 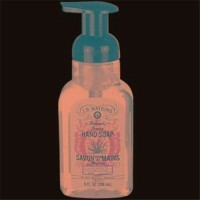 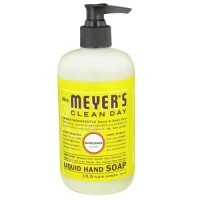 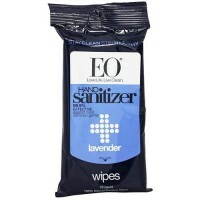 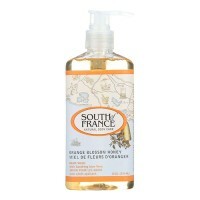 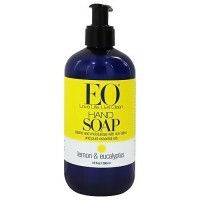 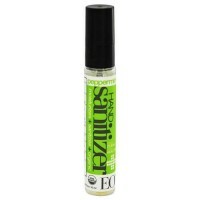 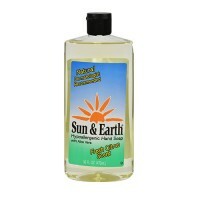 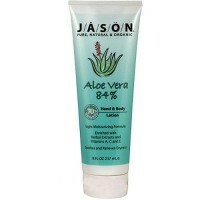 Enriched with vegetable glycerine, aloe and vitamin C to gently cleanse, moisturize and refresh. 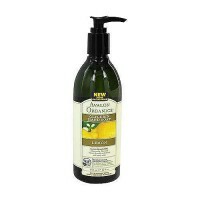 Aqua, decyl glucoside, sodium oleate, glycerine, sodium lauroyl sacrosinate, sodium citrate, naturally renewable fragrance, alow barbadensis leaf juice, tocopherol, glycine, annatto, and beet juice.